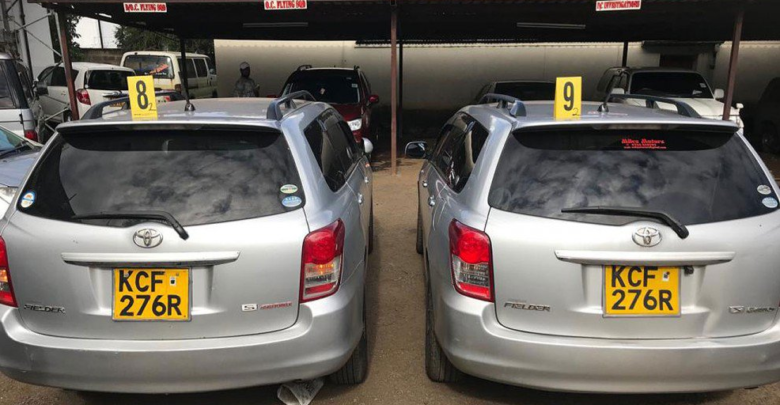 Thursday January 31, 2019-Barely a day after detectives from the Directorate of Criminal Investigations (DCI) raided the National Transport and Safety Authority (NTSA) offices and arrested officials in connection to 14 Riverside terror attack that happened two weeks ago, Details have emerged of how National Transport and Safety Authority (NTSA) officials conspire with criminals to clone car number plates. According to detectives, brokers within NTSA act as links between criminal gangs, including terrorists, and employees of the motor vehicle registry. “He will also ensure that the number plate of the car is not on police radar,” revealed an investigator. The vehicle specifications are then extracted from the owner’s logbook on the NTSA website. A copy of the owner’s ID is also downloaded from the website. 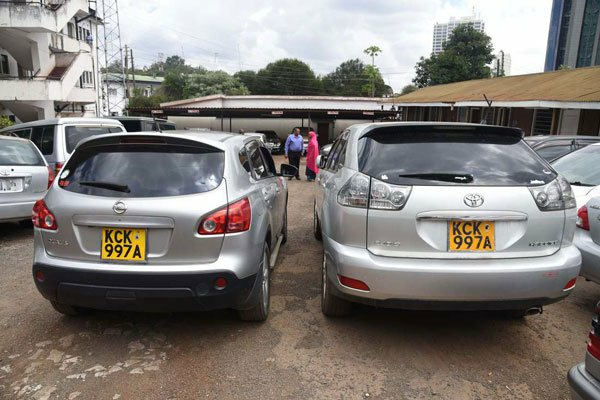 “They then make a fake logbook elsewhere, go to a police station to get an abstract for a damaged or lost number plate and then go back to NTSA to apply for the number plate," the investigator added. The vehicle inspection department then issues a certificate for the vehicle without even conducting an inspection.